Every year, roughly 300 new models of cars are offered for sale on the market in Canada. 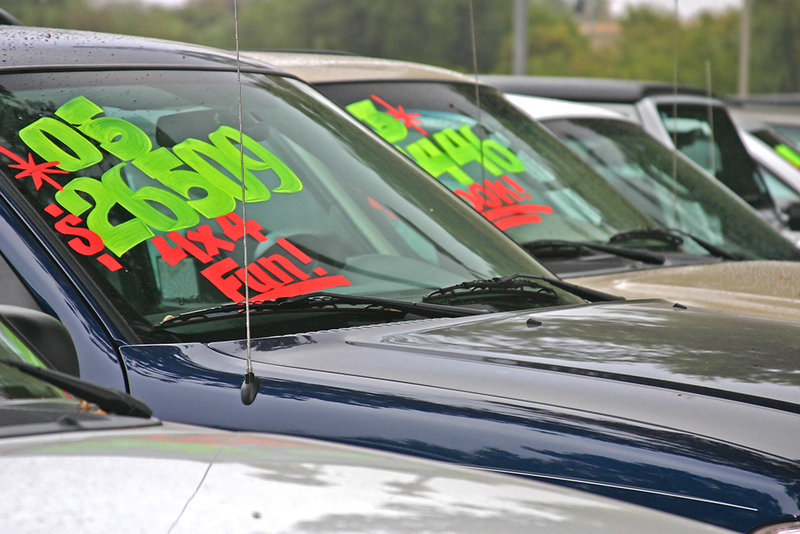 If you’re looking for a bit more variety, the used car market could be your best option. If you plan to purchase a used car, consider the below 4 factors, this will help you score a good deal. Determine your monthly budget and make sure the vehicle fits within that. Generally, interest rates are higher for used cars. A rule of thumb is the newer-used the vehicle is, the lower will be the interest rate. Shop around for the profitable deal by comparing interest rates and terms from banks, dealers and finance companies. Many dealers offer certified used cars for sale through their manufacturers. While they ask you to pay a small premium, it’s often worthwhile. There will be benefits like low interest financing, free maintenance, and a more comprehensive reconditioning program. Look for manufacturer warranty that can be transferred to you. You will need to sign a warranty transfer in that case. Dealers are most likely to offer extended warranties but for a certain price. Check with your mechanic and ensure whether he accepts the specific warranty program. There are used car lease programs available from dealers and also manufacturer-sponsored leases on certified vehicles. Used car leases follow the same structure as that of new car leases and the lease payments will be determined by the difference between the sale price and residual value. A few advantages of used car leases are lower monthly payment, extended powertrain warranty, and low auto insurance costs. It’s important to ensure the paperwork is done properly before finalizing the deal. You will need some form of documentation in order to transfer the ownership of the vehicle. Make sure the vehicle is described with the correct vehicle identification number. Do a full history check and see what maintenance has been done on the car.